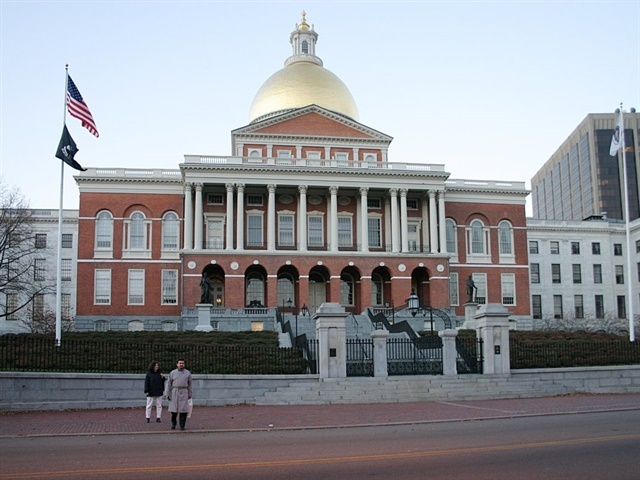 The Massachusetts House of Representative passed the rental assessment fee 145-4 in May. Massachusetts Governor Charlie Baker will sign a bill that will tack a $2 assessment fee all car rental transactions in the state, MassLive reports. The revenue generated from the fee will be allocated to the Municipal Police Training Committee for police training throughout the state. The bill allows up to $10 million to be set aside for training, and any money raised above that amount will go in the state’s general fund.